TTE amps have now a new and very cool “Modern Vintage” design! 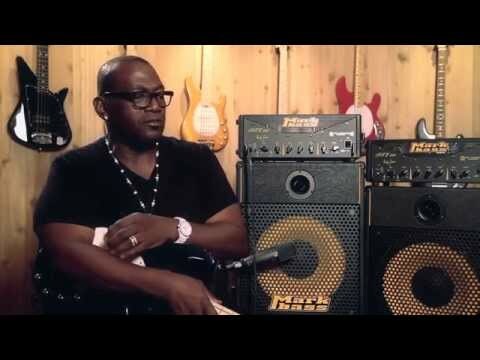 In the new TTE 501 Randy Jackson signature the current technology is brought together with classic tone concepts ito have an head that looks and sounds vintage—but features some special adaptations of the Markbass innovations like the Tube Technology Emulator (TTE), giving to the 500W amp power even more tubey warmth. The TUBE HEART of the TTE 501 makes this head an incomparable vintage sounding amp!!! Your sound comes into this beauty through an old-style tube preamp, is fed through a professional tube compressor, then a simple 3-band passive EQ section, a “Colour” filter (a tube adaptation of the famous Markbass VLE control), and then finally gets amplified by an innovative Tube Technology Emulator power amp.